Xiaomi has finally confirmed that it’s going to launch its Eight Anniversary smartphone on May 31 in China. 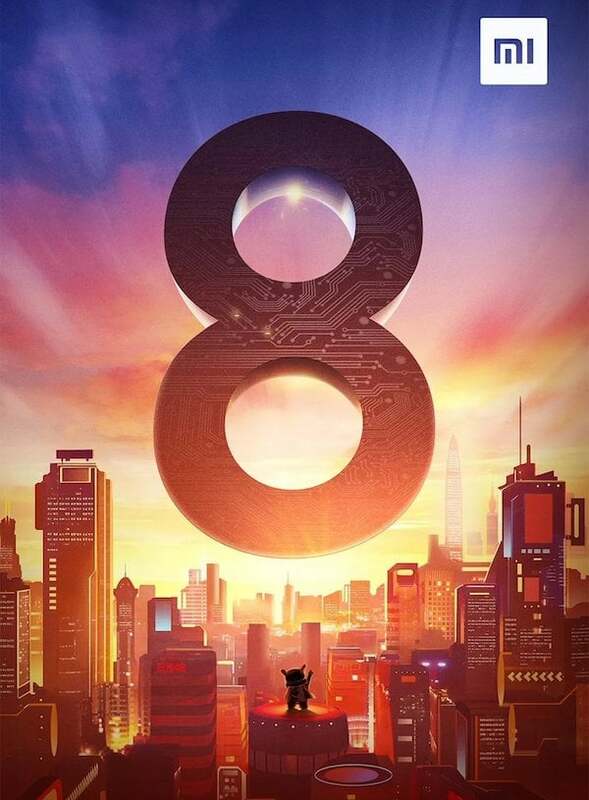 The smartphone’s name has been changed from Xiaomi Mi 7 to Xiaomi Mi 8 to mark the 8th anniversary of the company. 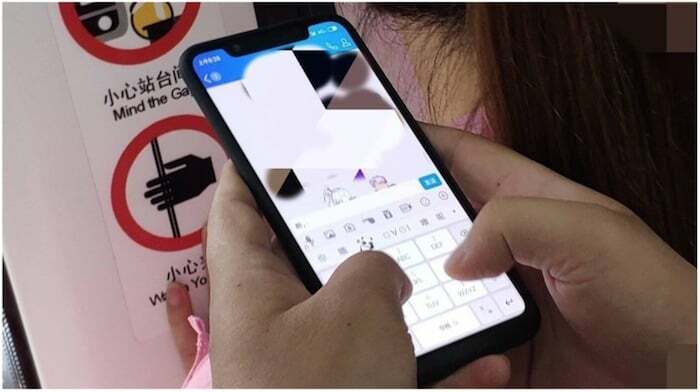 Now, ahead of the launch two versions of the phone were spotted on China’s 3C certification website and as well as FCC in the US. The listing doesn’t give away too much information about the smartphone apart from the model numbers of the device. Apparently, the Xiaomi Mi 8 will come in two variants. One device with model number M1805E2A and other with model number M1803E1A. The listing also reveals both the models of Mi 8 will come with MDY-08-ES power adapter and 5V3A / 9V2A / 12V1.5A charging support with up to 20W charging output. The FCC report is even less helpful for providing information regarding the key specs of the phone, so we still have to rely on rumours exclusively. Just yesterday, a short hands-on clip of the alleged Mi 8 was leaked online. The video clip shows a phone being unlocked by placing the thumb on the display, revealing a home screen full of MIUI icons. The under display fingerprint scanner appears to be as fast as the physical one, unlocking the smartphone in fraction of a second. Also, the lock screen on the phone was dated May 18, which shows it is a recent development. Xiaomi is expected to debut facial recognition and in-display fingerprint scanner on a single Mi 8 device. Earlier this week, a leaked teaser revealed that Mi 8 may come with iPhone X-like Face ID tech put on the notch. The would include the earpiece, selfie camera and bunch of other sensors making up for its very own “Face ID”. Reports have it that Mi 7 would have 3D facial recognition as advanced and accurate as the Apple iPhone X. Moreover, the Xiaomi Mi 8 will pack Qualcomm Snapdragon 845 chipset with up to 8GB of RAM and 128 GB storage. Other features includes bezel-less OLED display, wireless charging on the glass back, vertical aligned dual rear camera setup, and Android 8.1 Oreo-based MIUI 9 and fast charging. More information on the device can be expected as the release date closes on. Another Cheap Chinese flagship coming your way which after launching of 1 month get a price cut and in next sale will get cashback also, just see with honor 10 LoL, useless brands xiaomi gionee oppo vivo.